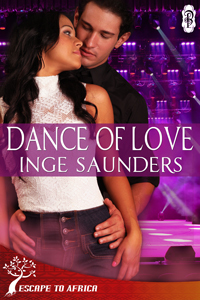 Katie Meyer: Dance of Love by Inge Saunders! Dance of Love by Inge Saunders! Doing something a bit different today and spotlighting a review for a book by a friend. Keep scrolling for a sneak peek! valuable data on subjects that bounty are intrigued on for this great post.Admiring the time and exertion you put into your b!..